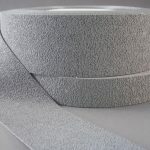 Complete Do-It-Yourself anti-slip abrasive safety coating kit for any kind of flooring. 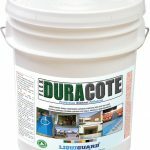 This GREEN product goes on easily with the supplied paint roller (includes paint tray as well), and will quickly and beautifully end your slip and fall problems in a bathtub, around a pool deck, or in an entryway. 8 oz. will cover approx. 12 square feet with two coats (two normal bathtubs). One coat may be sufficient for home uses. Water-based, non-toxic and crystal clear. Bottle Size Choose an option4 oz.8 oz. 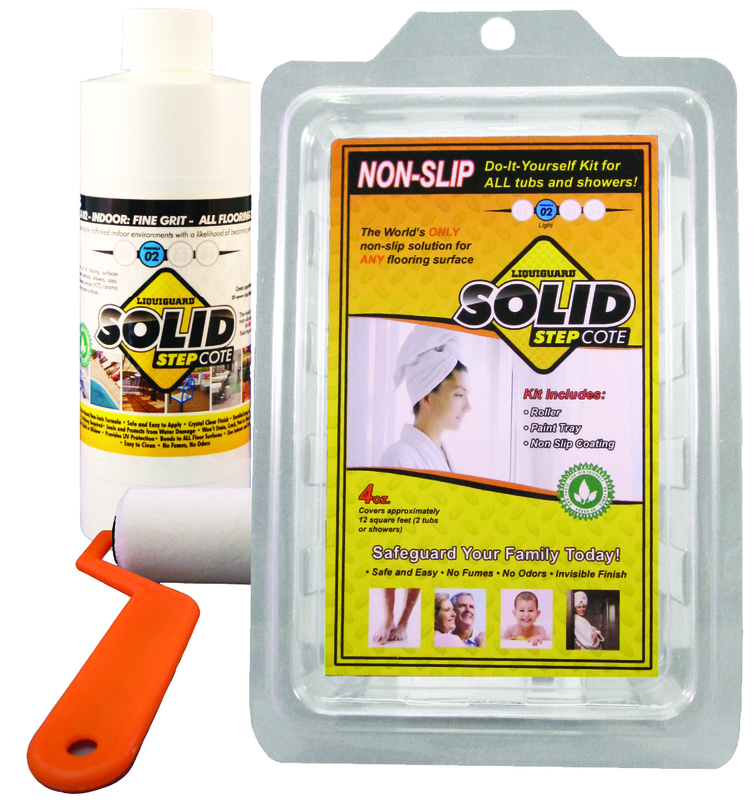 Complete Do-It-Yourself anti-slip abrasive safety coating kit for any kind of flooring. 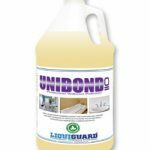 This GREEN product goes on easily with the supplied paint roller (includes paint tray as well), and will quickly and beautifully end your slip and fall problems in a bathtub, around a pool deck, or in an entryway. 8 oz. will cover approx. 12 square feet with two coats. One coat may be sufficient for home uses. Water-based, non-toxic and crystal clear. 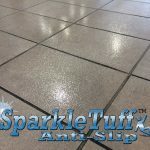 SSC 02 has the smallest grit size and a beautiful sheen for entryways and other areas where appearance is of great concern; SSC 03 has medium-sized grit and is ideal for bathtubs and shower rooms.